The Air from Other Planets introduces an architecture built and controlled by amplifying and designing the energy within our electromagnetic, thermodynamic, acoustic, and chemical environment. This approach to design exchanges the walls and shells we have assumed to be the only type of attainable architecture for a range of material energies that develops its own shapes, aesthetics, organizational systems, and social experiences. Energy emerges as more than what fills the interior of buildings or reflects off its outer walls. Instead, it becomes its own enterprise for design innovation: it becomes the architecture itself. 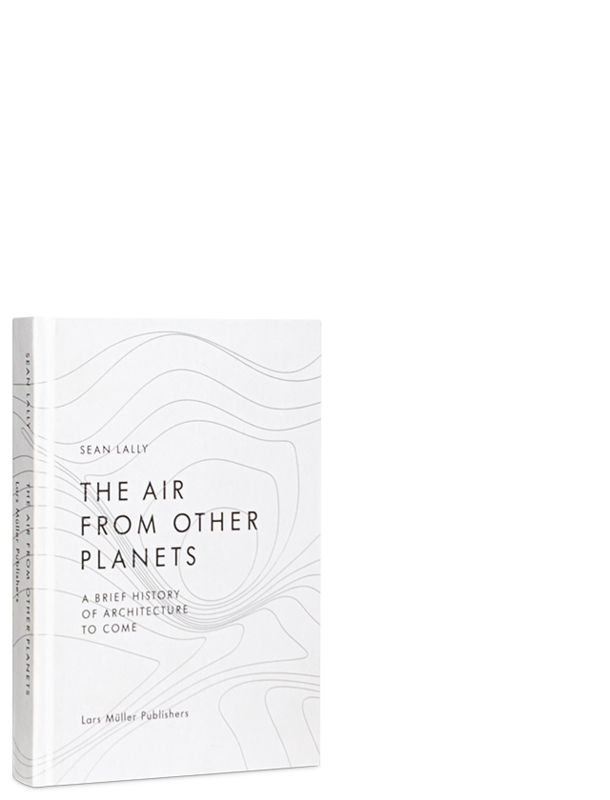 The Air from Other Planets is a book nostalgic for the future, rooted in the belief that the architect’s greatest attributes lie in the execution of the imagination, through speculations and projections of worlds and environments yet to exist.